The multiplication algorithms play a vital role in carrying out any mathematical operations. 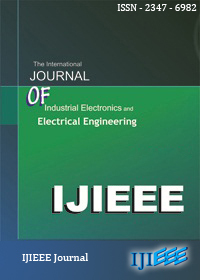 In the present sce- nario where power and area constraints are of utmost impor- tance, the algorithms used determine the efficiency and usability of the device. 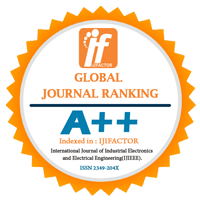 In this paper various multiplication algorithms have been implemented using FPGA and its different parameters are categorically analyzed. Index Terms— Montgomery, Multipliers, Wallace Tree, Baugh-Wooley.